Spring is almost here!!! (Nine days, but who is really counting!?) Spring means sunshine, flowers, and super yummy food. The root vegetables head back into the ground and the fresh fruit comes out to play! Here’s eight great recipes for you to cook this spring! 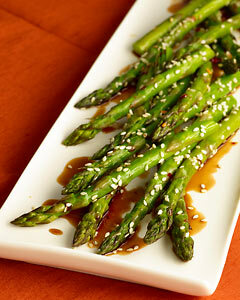 Asparagus are the perfect springtime vegetable! These balsamic asparagus will pair underneath a roasted salmon or stand great on their own! Find the recipe here. Leeks are cousins of the onion and when cooked correctly they can be super delightful to eat. 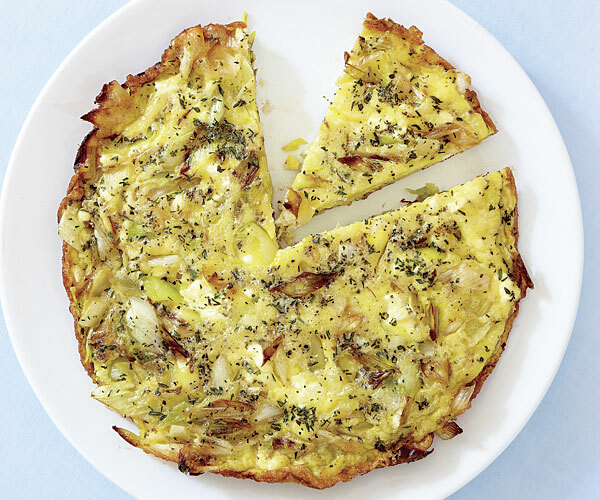 They pair wonderfully with the goat cheese in this frittata. Find the recipe here. 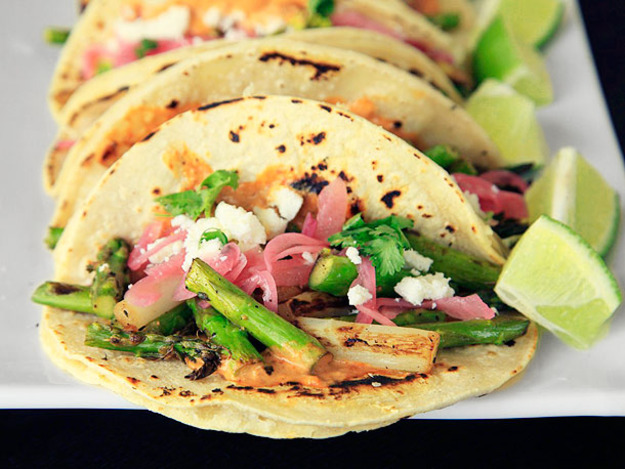 Tacos are great year round and can be the vehicle for any yummy ingredients. This recipe takes the best of springtime and puts it into one bite! Find out how to make it here. Blood Oranges are probably my favorite fruit to eat this time of year. When I studied abroad in Florence, blood oranges were EVERYWHERE! 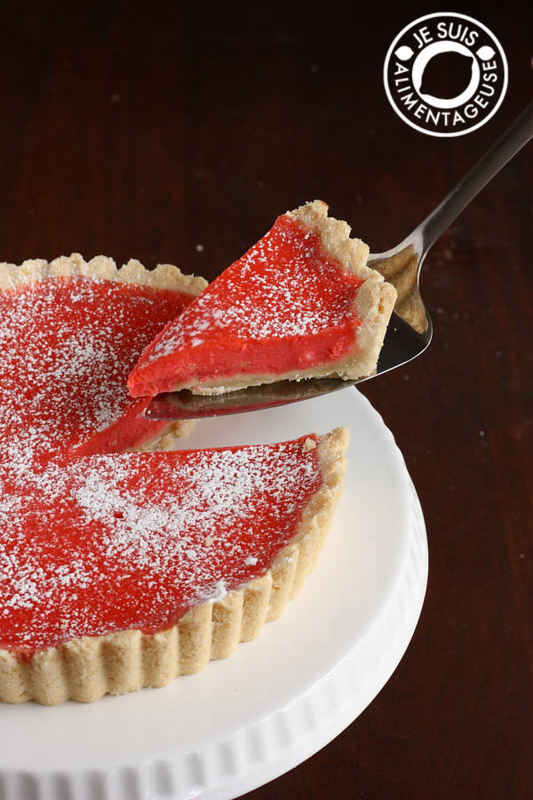 They go great in sweet and savory dishes so this tart is the perfect place for them. Find out more here. This recipe takes spinach and artichoke dip and plants it into a pasta dish. 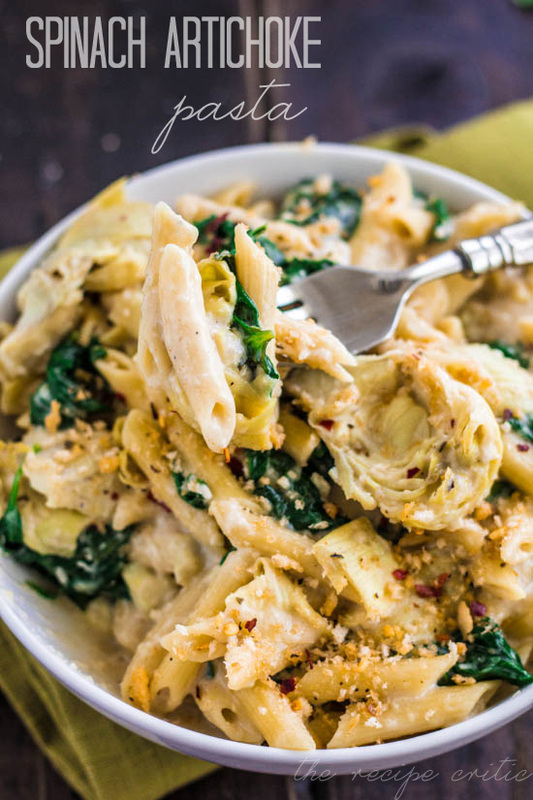 Artichokes are in their prime season soon so this dish is sure to be delicious. Find the recipe here. Carrots are another great springtime snack. Also, they can make a great main course if prepared correctly. 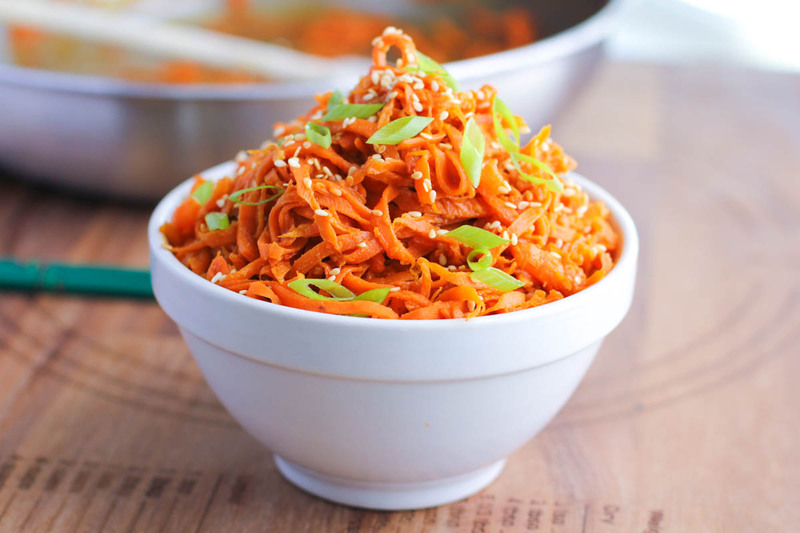 Vegetable noodles are not only a great alternative to regularly pasta, but they are also pretty tasty! This recipe combines the noodles with a peanut sauce. Find out how to make them here. Although avocados typically are available year round, they are in prime season come springtime. Avocados are a great addition to any meal. Eat them for breakfast just replacing the pits with an egg. Find out how to do it here. 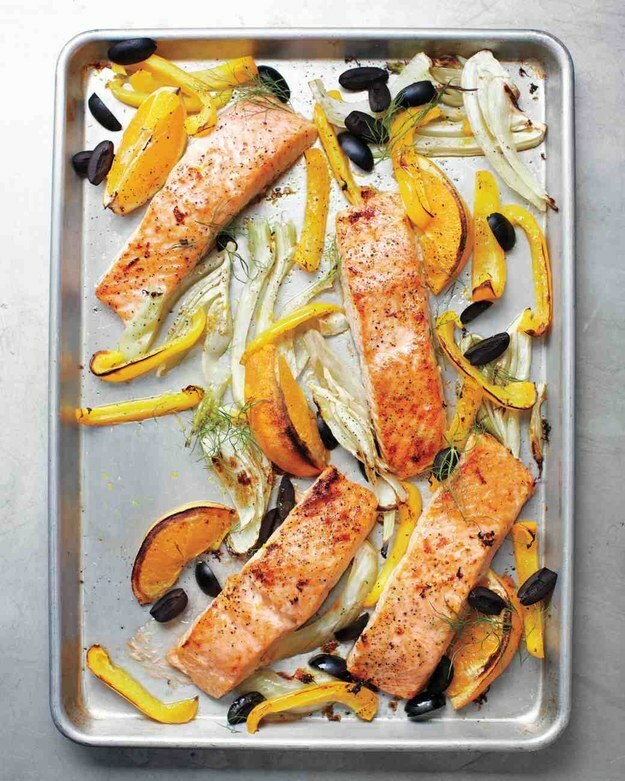 Salmon is also such a great springtime dish! It cooks easily and quickly and can be thrown right on the grill or under the broiler. Add some fennel and bell peppers for the perfect bite. Find the recipe here.